While cancer can strike any breed of dog, certain dog breeds may be more likely to develop certain types of cancer. 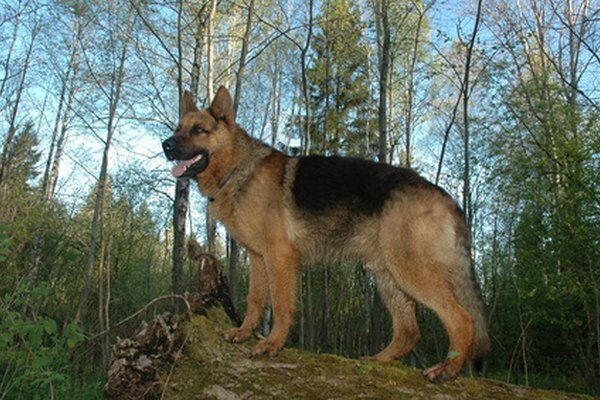 Unfortunately, German shepherds are one of those breeds known to often have a hereditary component that may make them prone to some forms of cancer. 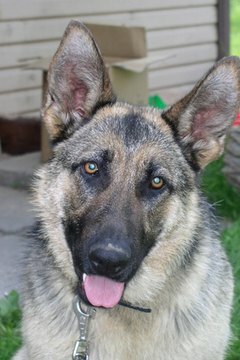 This malignant form of cancer affects German shepherds more than any other breed, according to VetInfo.com. Hemangiosarcoma originates in the endothelium, which is the lining of the blood vessels and spleen. Osteosarcoma is a malignant form of cancer affecting the bone. This form of bone cancer commonly affects large and giant dog breeds, and German shepherds qualify as one of those breeds. Lymphoma, also known as lymphosarcoma, is a malignant cancer of the lymphatic system. German shepherds between the ages of 6 and 9 years old are the most commonly affected, according to Canine Cancer Awareness. 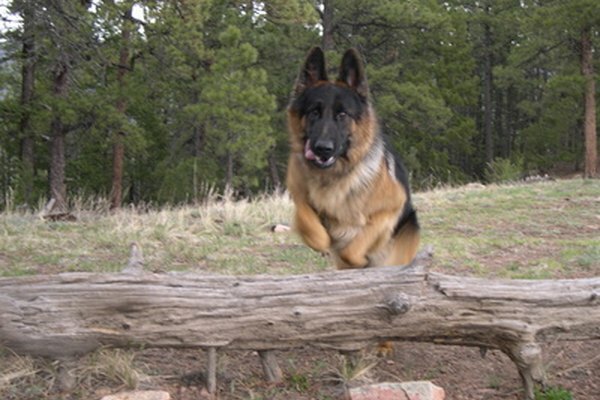 German shepherds may be more predisposed to malignant melanomas of the oral cavity. This cancer is commonly found in male German shepherd dogs with heavily pigmented mucosa, according to the Animal Cancer and Imaging Center of Canton, Michigan. For those considering the purchase of a German shepherd, it is imperative to buy only from reputable breeders. While a breeder cannot guarantee a puppy will be healthy for its entire life, reputable breeders rigorously screen their breeding stock, putting forth tremendous effort to avoid any hereditary diseases.